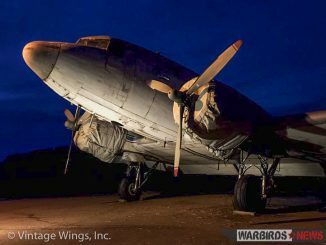 An update from our friends at Vintage Wings Inc. and progress with the full restoration of their newly-airworthy, WWII-veteran Douglas C-53-DO Skytrooper 41-20095 nicknamed Beach City Baby. 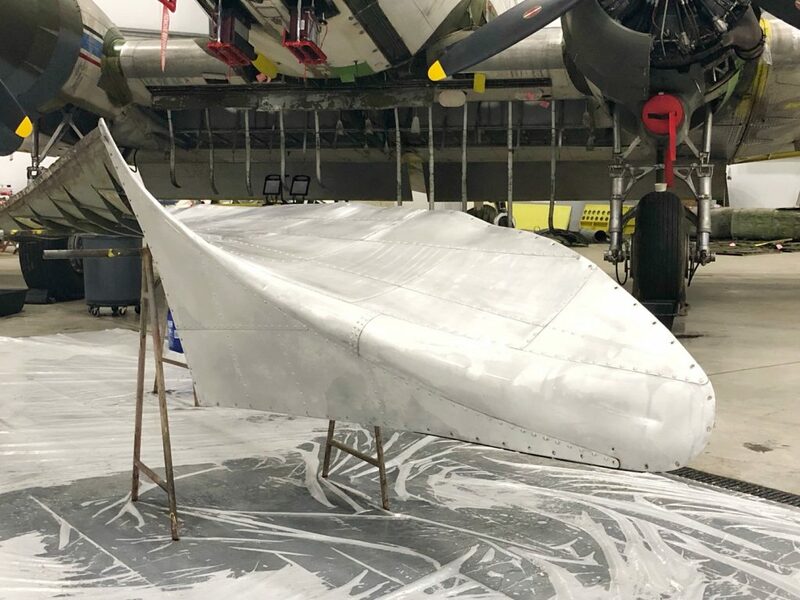 As readers will remember, we have been covering this restoration for some time now, including the first flight which took place on October 6th, 2018. 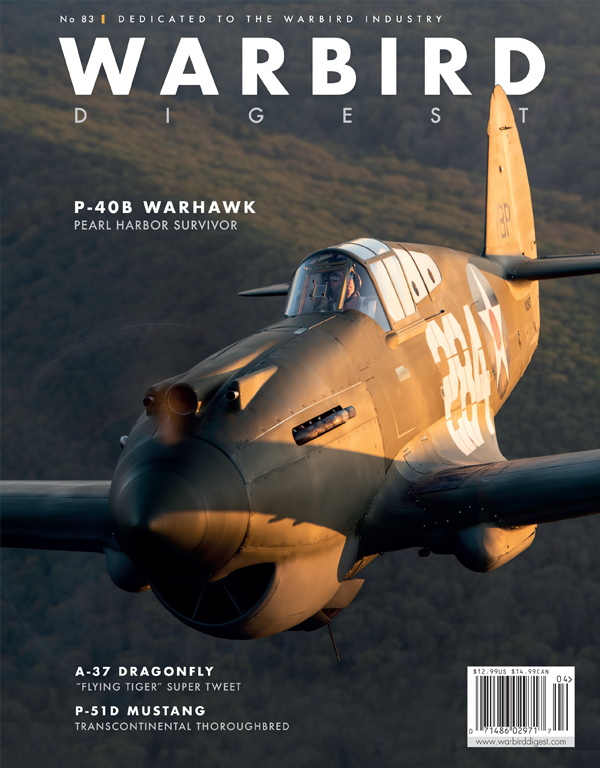 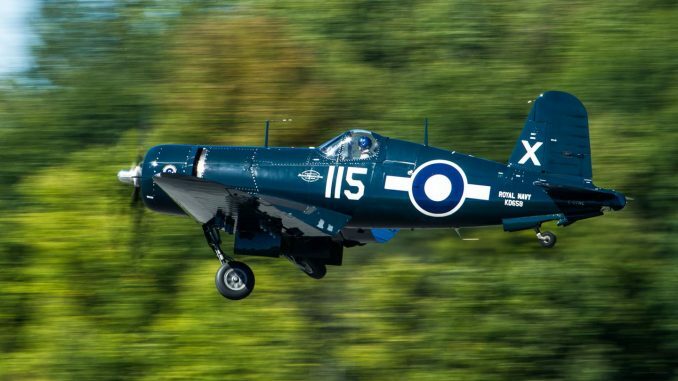 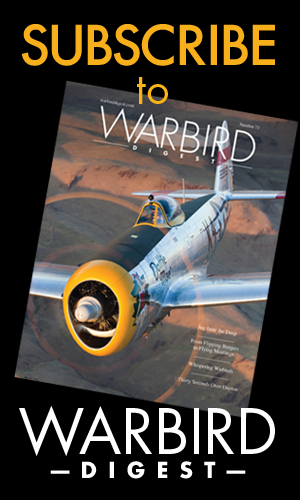 This first flight, covered photographically HERE exclusively by Warbird Digest’s own Greg Moorehead, was just the first major step in the restoration though. 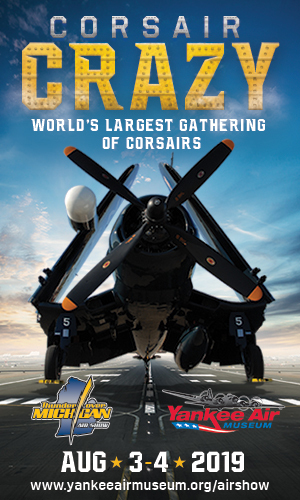 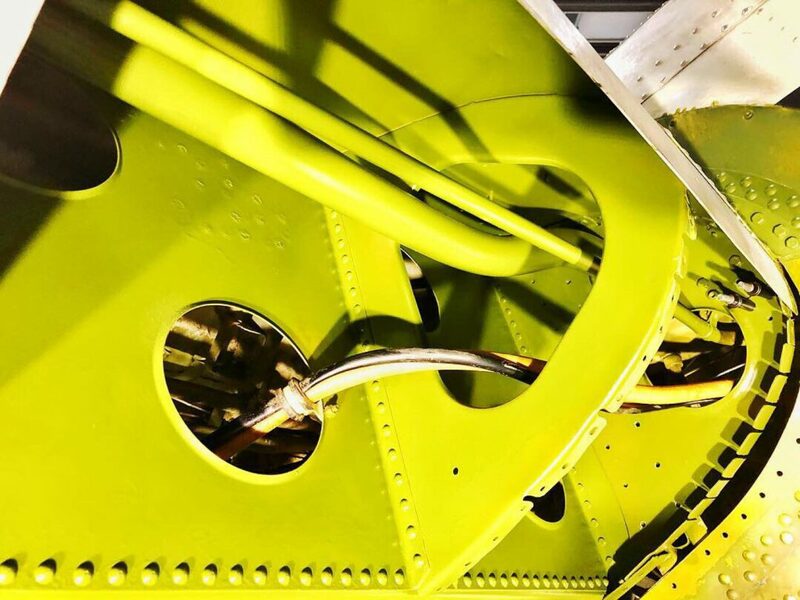 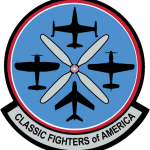 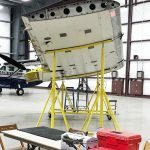 It allowed the aircraft to move from her long-term home in Beach City, Ohio to Vintage Wings Inc.’s restoration hangar in Franklin, Pennsylvania. 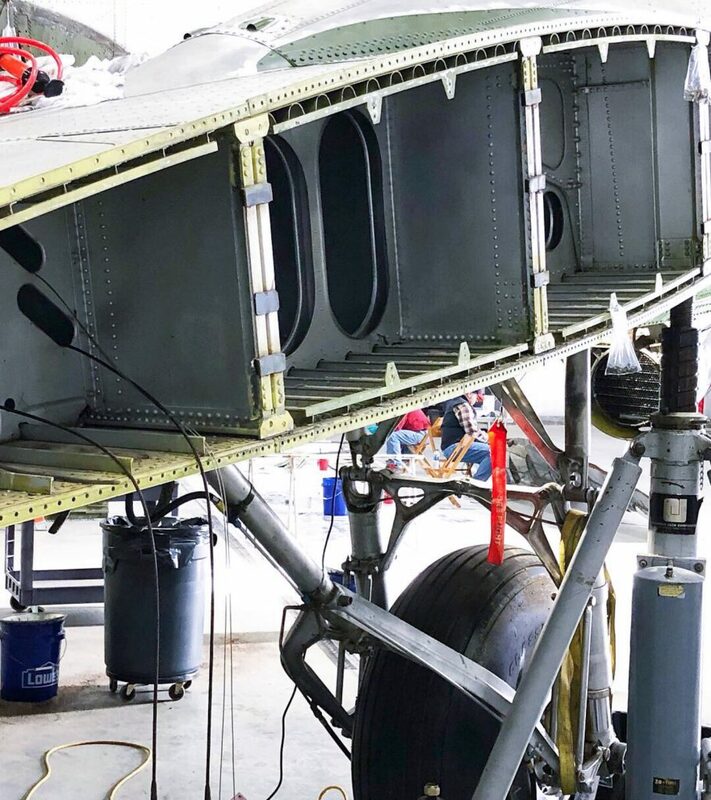 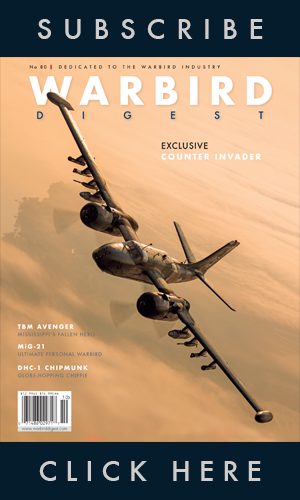 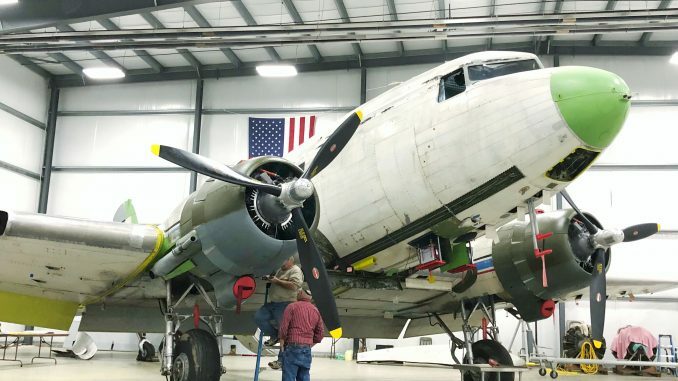 Over the past few months, the team at Vintage Wings Inc. has been busy bringing Beach City Baby back to full airworthiness and turning her into a true “flying museum” to spread the word about this particular C-53’s colorful history. 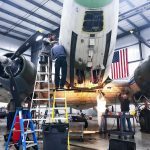 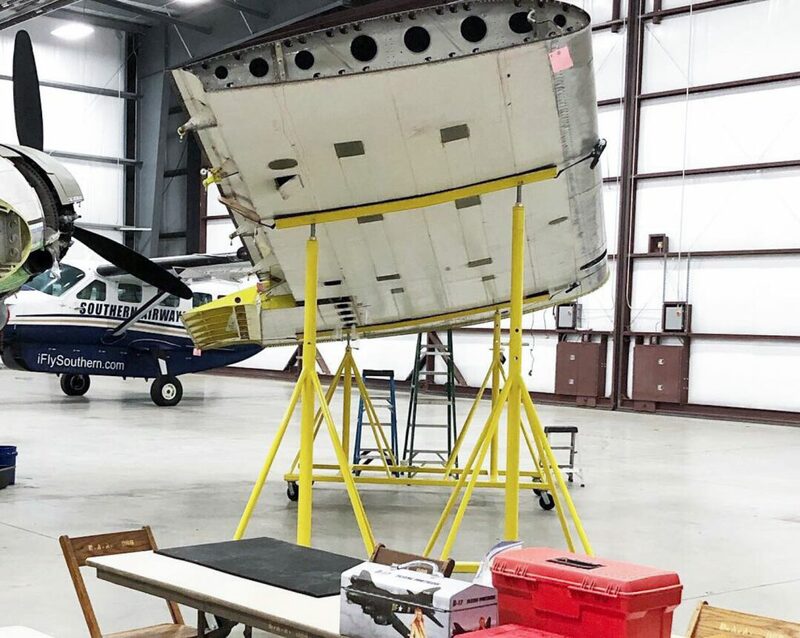 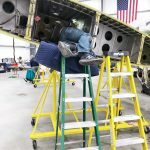 As many of you are aware from our coverage on the aircraft, after arriving in Franklin Pennsylvania, the Vintage Wings Inc team wasted no time getting to work in making the necessary repairs and inspections to bring the historic cargo plane into better-than-new status. 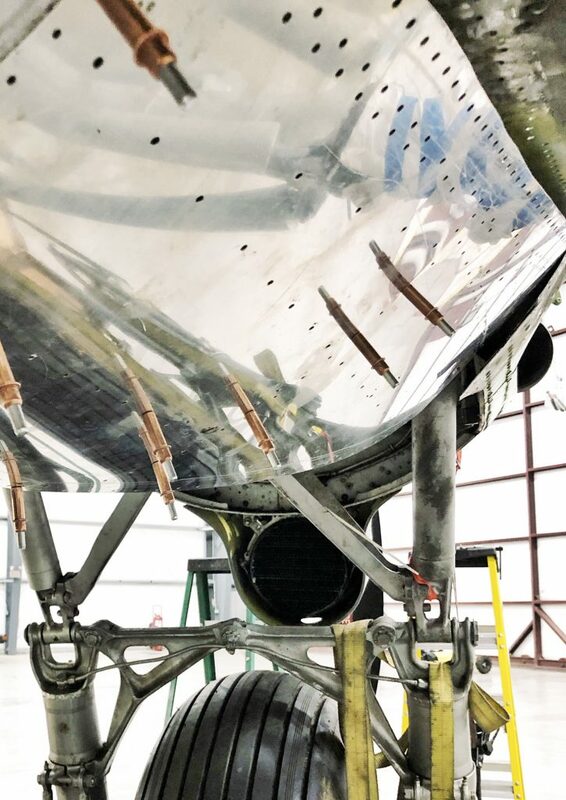 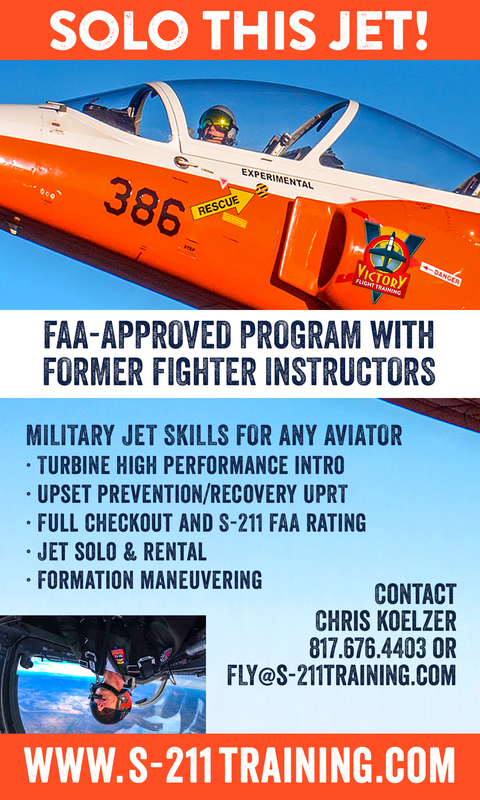 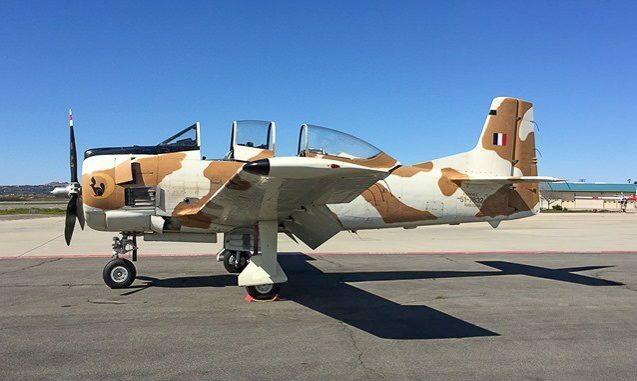 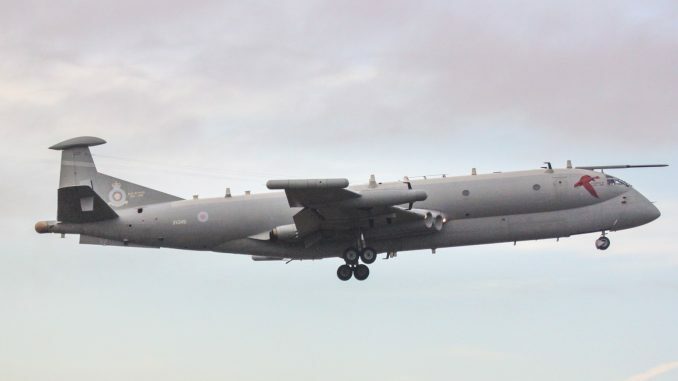 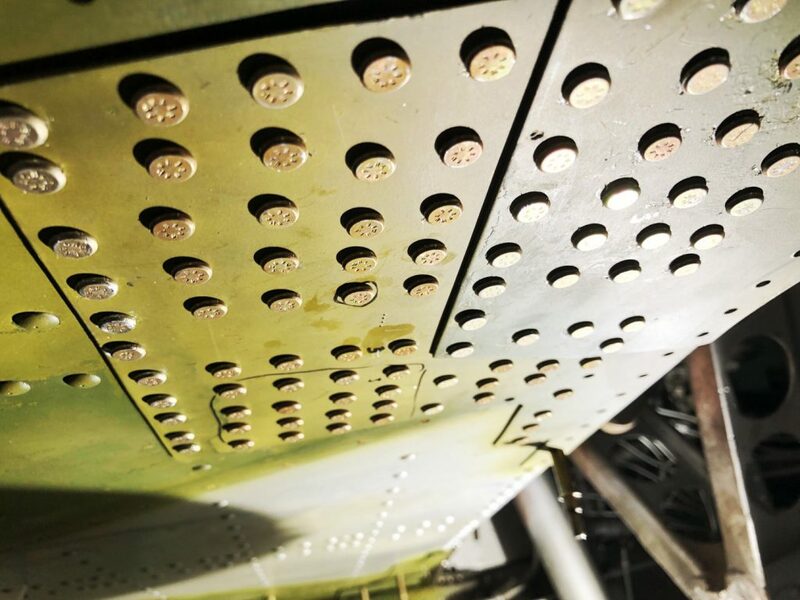 The team recently removed both wings for an Inspection and Repair As Necessary, or IRAN program to replace, fix, and/or repair any aircraft parts or components still needing attention. 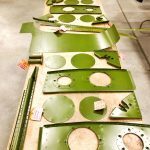 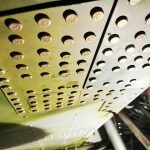 The group also recently completed the last of the C-53’s Airworthiness Directives ADs) by adding doublers to the aircraft’s wing spars. 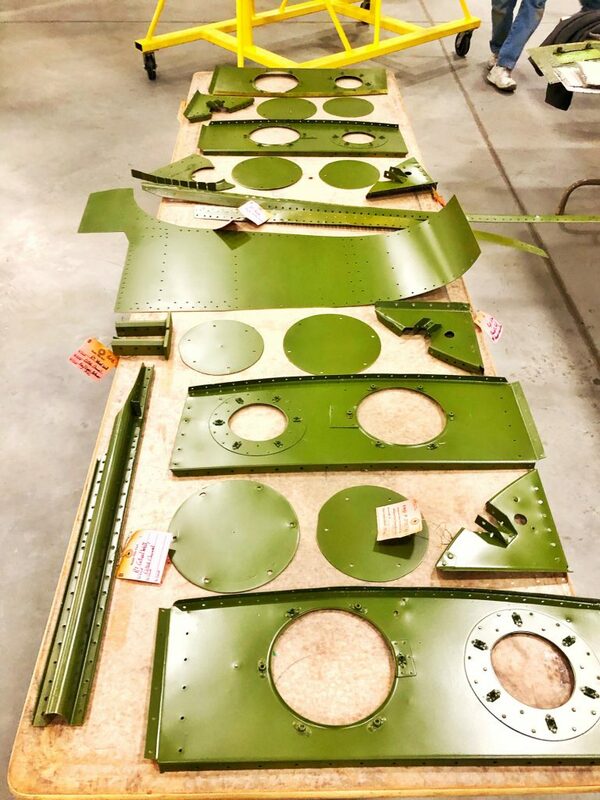 Many components and parts have been removed, then fully refurbished, and are awaiting final installation and paint. 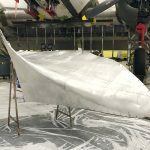 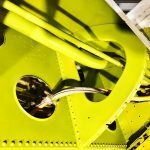 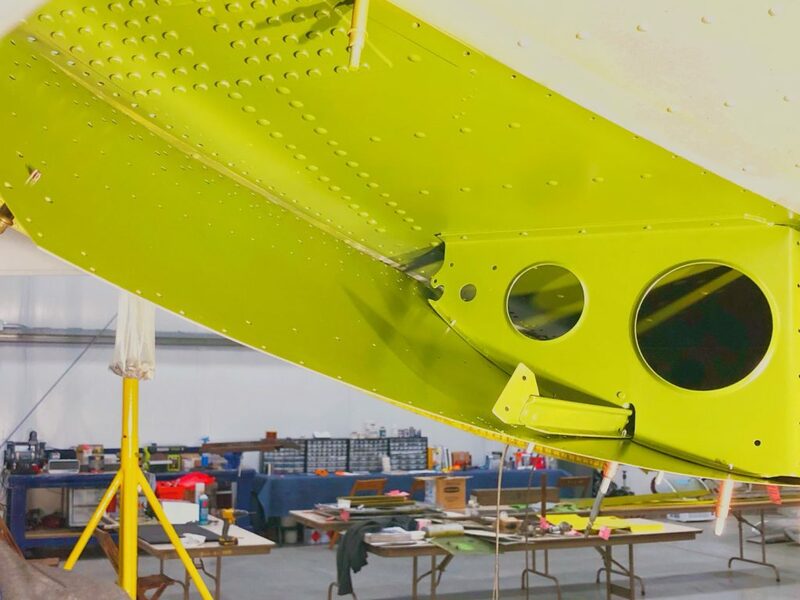 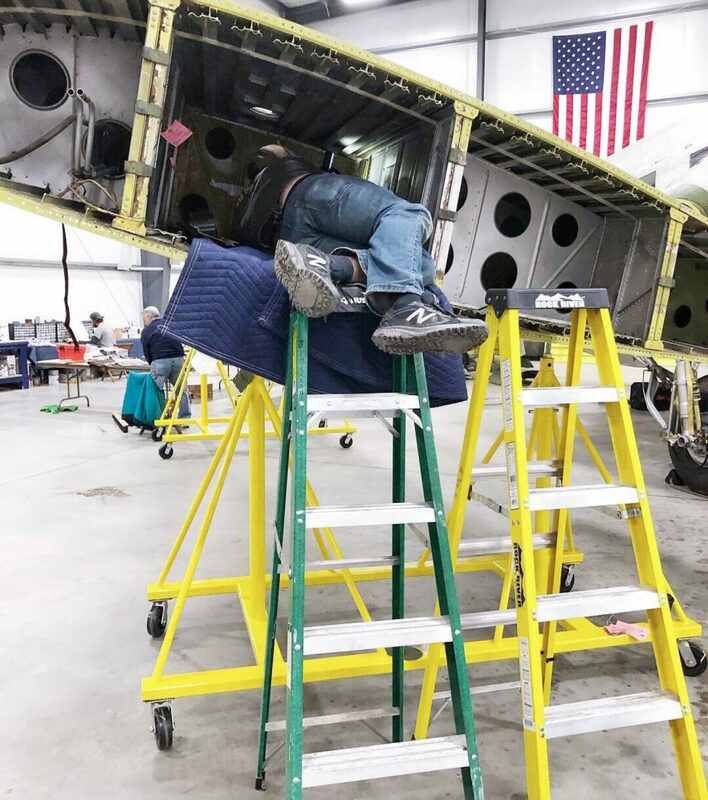 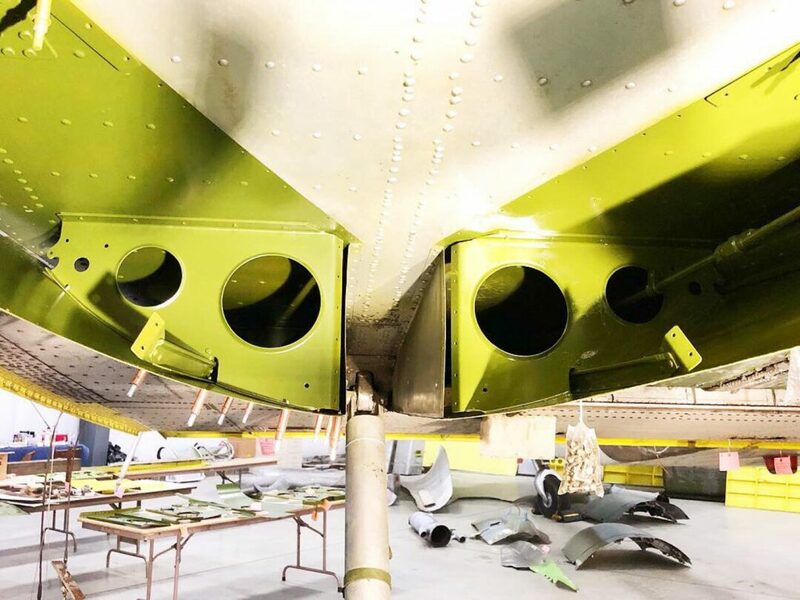 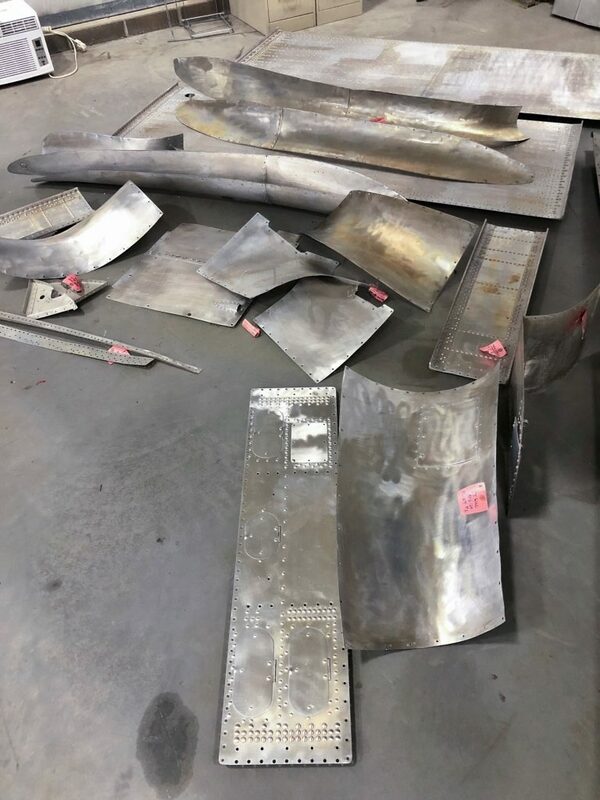 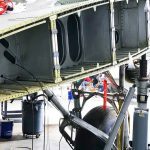 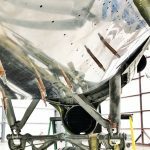 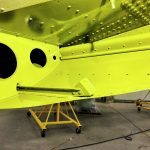 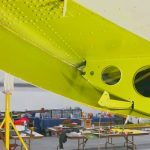 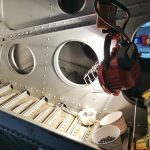 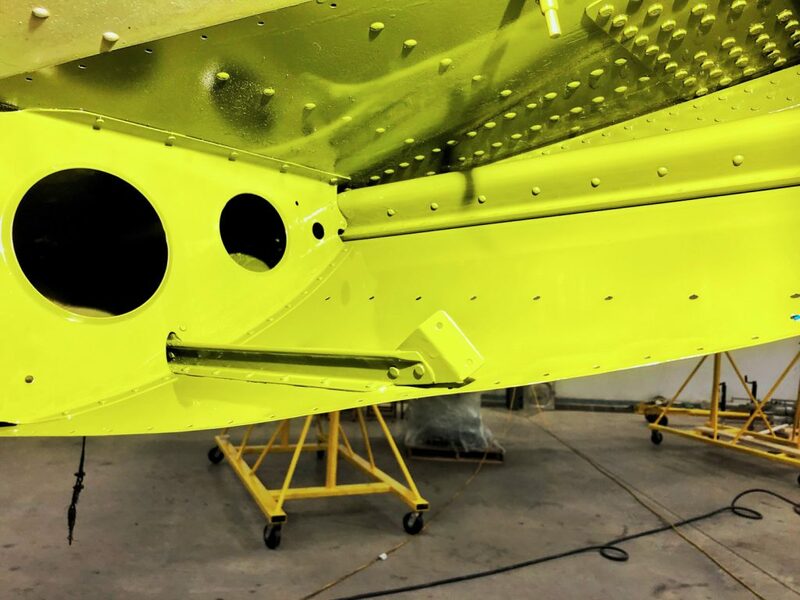 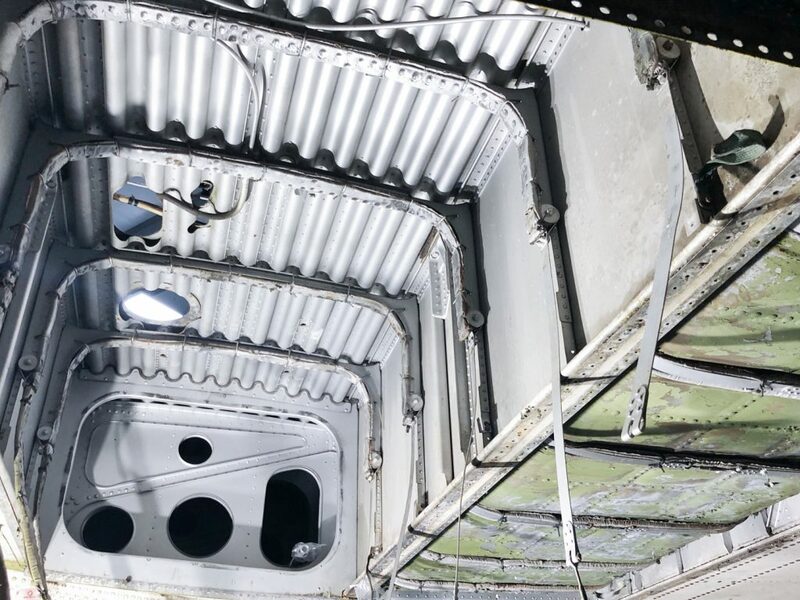 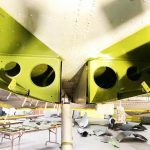 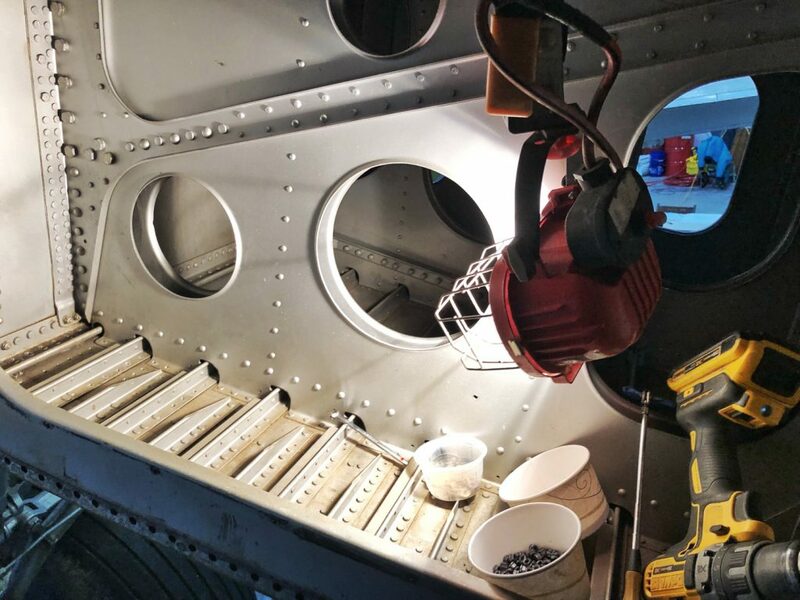 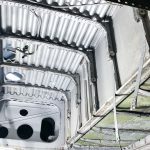 PPG Aerospace has generously donated all of the paint stripper, surface preparation, primer and paint to complete the project once mechanical repairs are finished. 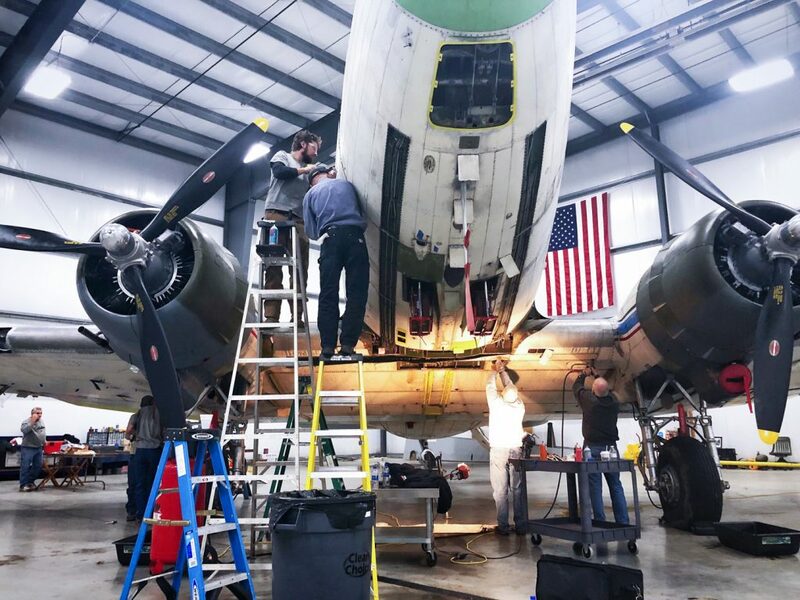 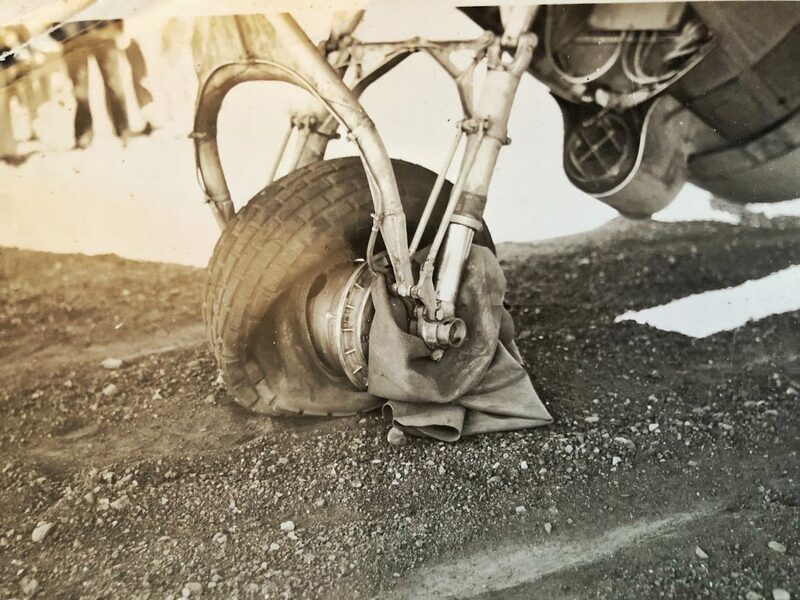 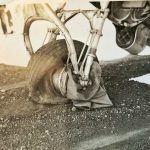 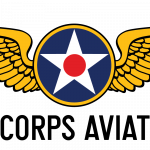 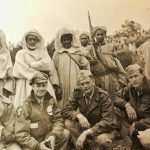 Also of importance to filling in gaps regarding the aircraft’s wartime service history is the recent discovery and contact made with relatives for two of Beach City Baby’s wartime aircrew, her pilot and radio operator. 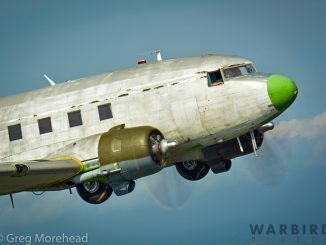 Aircraft Commander Major Jack Bartlett and Radio Operator Sgt. 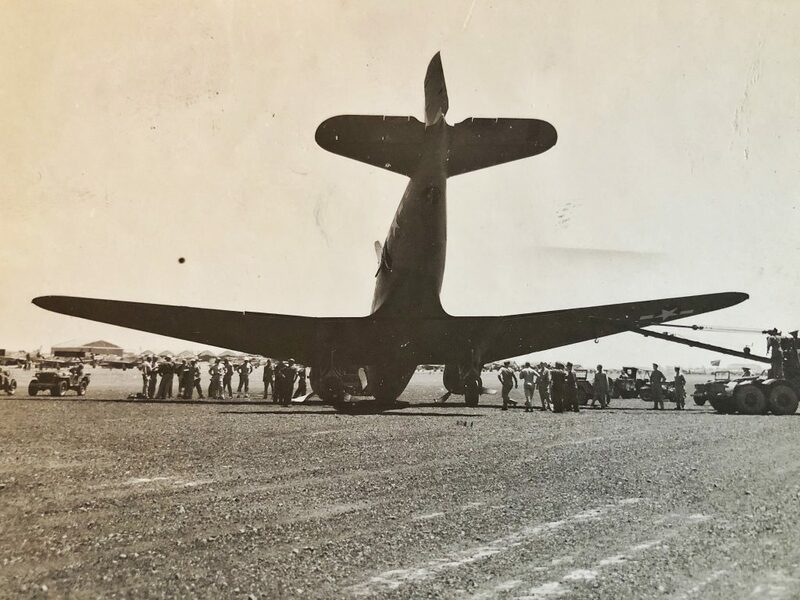 John Falotico were regular crew members while the aircraft was serving in the North African wing of Air Transport Command during 1944. 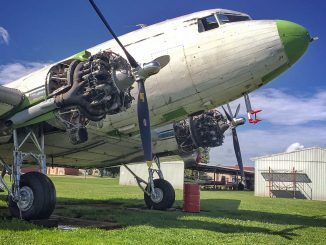 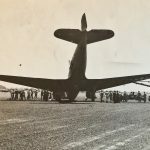 Their living descendants have been in touch with President Jason Capra and have helped tell the wartime story of this historic Douglas C-53-DO Skytrooper. 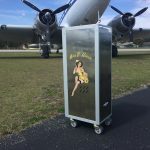 As Vintage Wings Inc. recorded, “In late 2018 after meeting the Faloticos, Vintage Wings Inc. member Janet Aaron went on a mission to locate the rest of the original crew of “Beach City Baby.” After days upon days of dead-ends and endless detective work, Janet stumbled across a loan grave stone in the Great Lakes National Cemetery in Oakland County, Michigan. 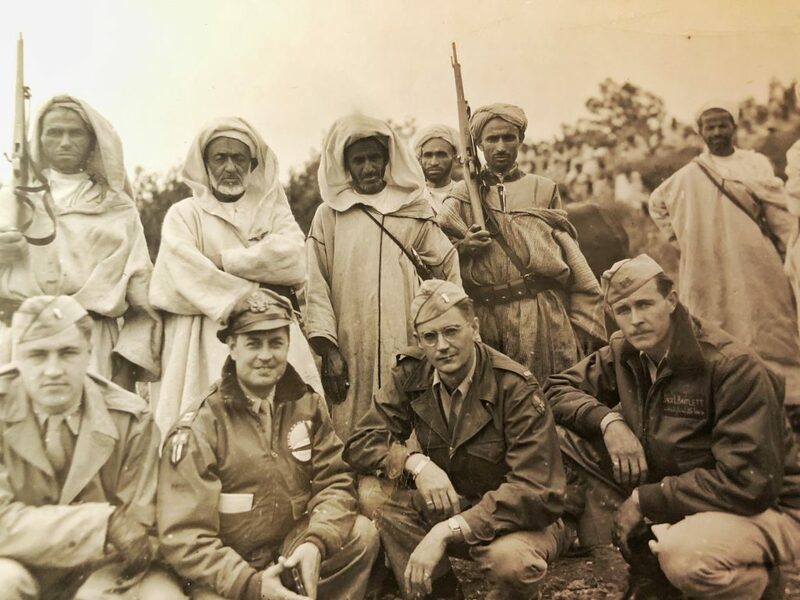 The name upon the grave stone was none other than Major Jack Bartlett who passed away on November 18, 2008. 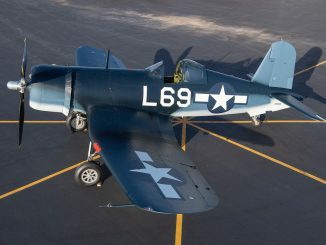 Jack was survived by his only child, Wendy Bartel of Pennsylvania. 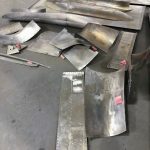 The information was passed to foundation President Jason Capra who reached out to Wendy on multiple occasions with no answer. 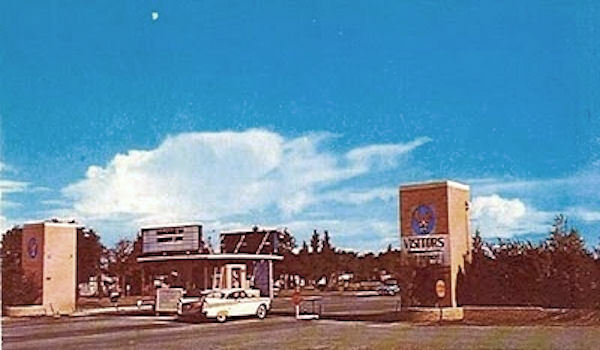 It wasn’t until New Year’s Day, 2019 that Wendy and Jason connected via a phone call and confirmation was made that Jack Bartlett was indeed Wendy’s father and the pilot of our C-53 in 1944. 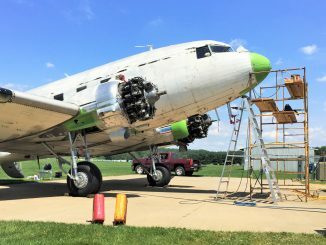 Stay tuned for more updates as this incredibly motivated and talented all-volunteer team keeps moving forward on the restoration and preservation of one of the oldest surviving military variants of the DC-3, the January 1942-accepted Douglas C-53-DO Skytrooper, Beach City Baby.